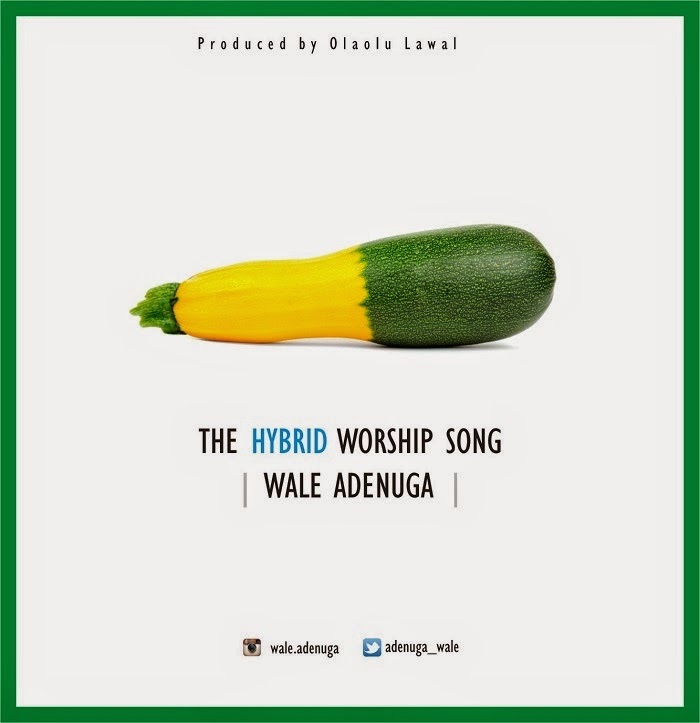 How does anyone title a song THE HYBRID WORSHIP SONG? For all its worth, you would want to find out exactly what this is about; most especially when it's a song by Wale Adenuga. "I was at a loss at what to title this song which is actually a medley of two previously released songs. Then I remembered the hybrid automobiles - same car with alternative energy supply. Makes driving a different experience from anything you've ever known," says Wale who has written some of Nigeria's best loved worship songs in addition to recording live worship albums with renowned worship leaders like Lenny Leblanc and Bob Fitts.